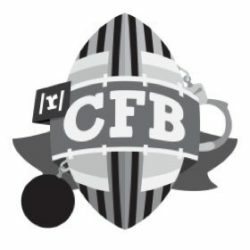 The Fulmer Cup - Page 2 of 26 - The Fulmer Cup is a parody award that tracks the criminal achievements of various college football programs. The Fulmer Cup committee is looking to expand the scope of the Fulmer Cup, and we would like your input. Whether to create the Heistman Award, which will be awarded if a Heisman Award winner commits a crime. Whether points should be awarded for a Heistman Award. 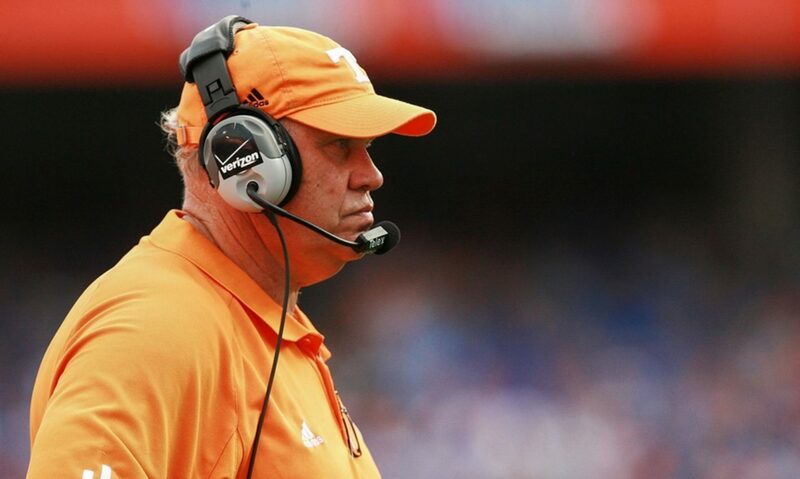 Whether points should be awarded to the team of a Harvey Updyke Award winner. There are more details about the proposals in the voting links below. STARKVILLE, MS – Jace Christmann, Mississippi State kicker, was arrested on Saturday according to the Oktibbeha County Sheriff’s Office. Christmann was charged with driving under the influence and failing to dim headlights. He has since bonded out. No further details were immediately available. “We are aware of the matter involving Jace Christmann, and we are continuing to collect information,” the statement read. Christmann has been a reliable presence for MSU’s special teams in each of the last two football seasons. The Houston, Texas, native took over starting placekicking duties for the Bulldogs early in his freshman season in 2017 and went on to serve as the primary kicker for the final 11 games of the year. Christmann then reprised his role this past season. Over the course of his career, the junior-to-be has made 24 of his 30 field goal attempts. He has a career-long kick of 47 yards. On extra point attempts, Christmann has never missed any of his 83 career tries. 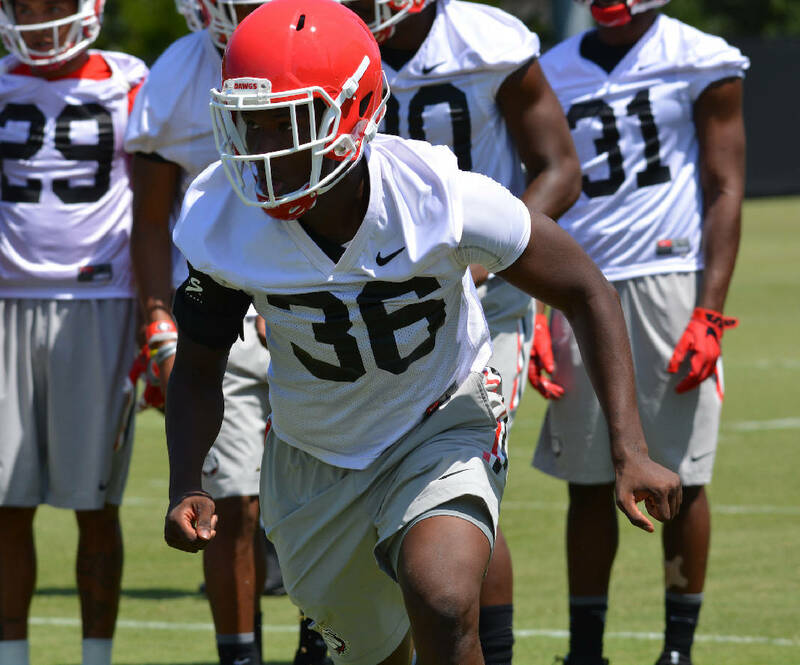 Christmann’s arrest comes just over a week before the Bulldogs are slated to begin spring football. Mississippi State opens up spring practice on March 5. 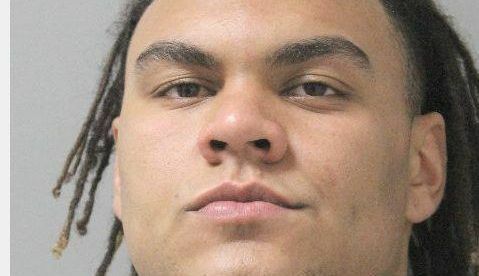 DURHAM — University of Connecticut football player Ian Swenson was arrested Friday in connection with an alleged assault that took place Jan. 26 at a University of New Hampshire fraternity. According to Deputy Chief Rene Kelley, the arrest was the result of a lengthy investigation regarding an incident at the Sigma Alpha Epsilon fraternity Jan. 26 between midnight and 1 a.m. Swenson’s arrest on a Class B felony charge of riot brings the total of those charged as a result of the charges to six. 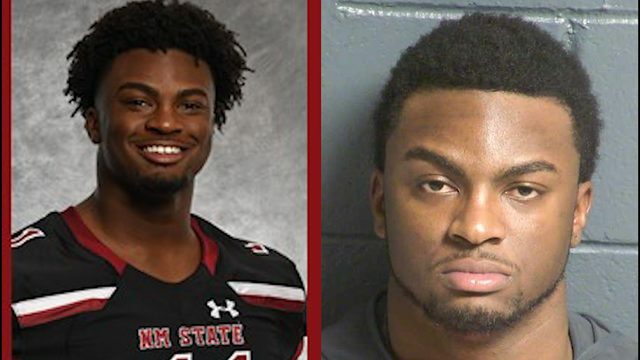 Three Georgia Southern football players were arrested by Statesboro Police and booked into the Bulloch County Jail on disorderly conduct charges early Sunday morning in Statesboro.Ivan Corbin Jr., J.D. King and Logan Wright were arrested between 3:47 a.m. and 4 a.m. on Sunday for the misdemeanor charges. They were later released.“We are aware of the situation and it will be dealt with internally,” head coach Chad Lunsford said Wednesday evening through an emailed statement. DURHAM — Police have charged, Zachary Banks, a fourth University of New Hampshire football player with felony riot in the wake of a large brawl in January at the Sigma Alpha Epsilon fraternity house. 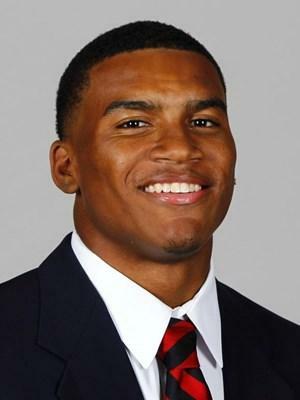 Linebacker Zachary Banks, 20, of Westminster, Mass., was arrested Friday afternoon, police said. He was released on personal recognizance bail and is scheduled to be arraigned in Strafford County Superior Court on Feb. 28. After police broke up the Jan. 26 fight, which had spilled from the house and caught the attention of patrol officer Emily Festa, police reviewed video surveillance of the incident. SAE has a number of cameras on the property. The video shows about 15 people approached the back door in hooded sweatshirts, police said. When SAE President Dillon Murphy opened the door, the men pushed him onto the ground and entered the house, according to police. Three people were seen striking Murphy, according to an affidavit. 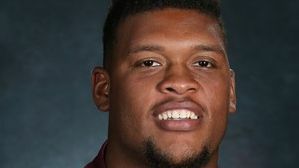 Malik Demby, a former New Mexico State football player is accused of aggravated assault, according to inmate booking records. Malik Demby, who was a defensive back in the 2018 season, was arrested on Saturday night in east Las Cruces. A spokesman for NMSU’s athletic department confirmed Demby exhausted his eligibility to play after his fourth year with the team. That means he was no longer an NMSU football player during the time of his arrest. In October 2017, Demby addressed the media before NMSU beat Texas State. It was a historic season when NMSU won the Arizona Bowl, breaking the longest bowl game drought in the country at the time. Demby was charged with aggravated assault against a household member with a deadly weapon and false imprisonment. The circumstances surrounding his arrest are not yet known.